World reserve currencies are the currencies held in foreign reserves of each Central Bank (CB) of the world. Foreign reserves include gold and other world currencies. Its goal is to provide support and stable value of the national currency in the world market. Foreign reserves in each country consists of different assets that must ensure the stable value of the national currency. It includes mainly gold or other precious metals and reserve currencies of other countries, as a rule, several of them. Reserve currencies should be discussed more detailed. Reserve currencies are the currencies included in foreign exchange reserves, the main purpose of which is to ensure the value of the national currency. For reserve currency, there are several important criteria, such as liquidity, low inflation and stability. Investment asset. In which the national currency is invested in order to reduce inflation and stabilize. Currency interventions. Managing thereby the value of the national currency. Calculation in foreign trade. Actual payment for goods from other countries. This criterion is geographical and depends largely on the trade relations of different countries. In addition to state central banks, the International Monetary Fund (IMF) is an active participant in the use of reserve currencies. It also acts as the world’s largest creditor who credits entire countries. The IMF is at the level of world central banks that actively use world reserve currencies in creating foreign exchange reserves and stabilizing the world economy. Depending on a number of geopolitical relations and the development of the world economy, the popularity of those and other reserve currencies is changing. So, in the top five world frisky currencies include: the US dollar (USD), the euro (EUR), the British pound (GBP), the Japanese yen (JPY) and the Chinese yuan (CNY). Starting from 2005, the US dollar gradually weakens the leadership in the rating of reserve currencies. So, in 2005, among the reserve currencies, the US dollar was more than 66%, and at the end of 2017 its share decreased to approximately 40%. This is due to the growth of world risks and in particular with the geopolitical situation in the world. It is also worth noting the significant growth of the Chinese yuan and less popular currencies of emerging markets. It is caused by the transition to international payments by exporters’ currencies. 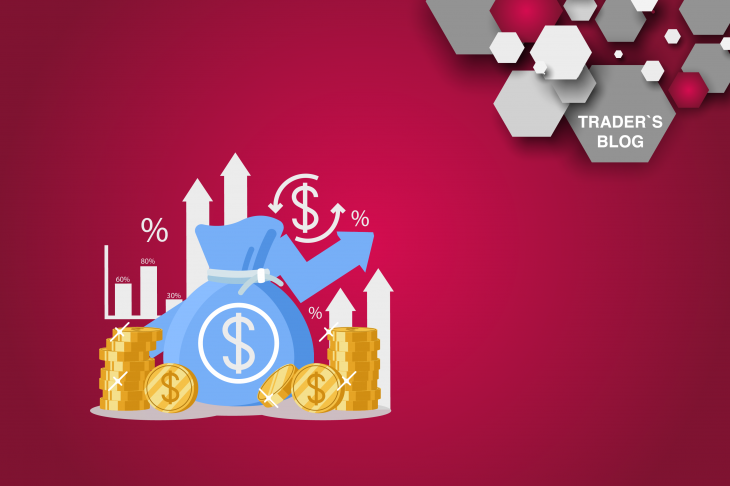 Since one of the main criteria for reserve currencies is their ability to calculate in external trade transactions. Since China is one of the world’s exporters, the Chinese yuan will continue to increase its popularity as a reserve currency. In the face of rising global risks, safe haven currencies are gaining popularity: the Japanese yen and the Swiss franc (CHF). But due to internal risks and a slowdown in the economy, the US dollar, the euro and the British pound are losing popularity.